I've really enjoyed every book I've read by Renee and this one had me so intrigued. 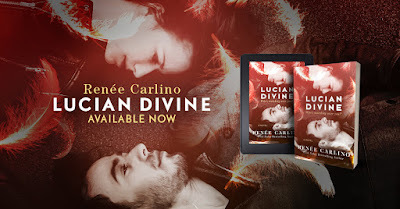 I haven't read a book about angels in soooooo long, so I couldn't wait to see Renee's adult twist on a guardian angel who falls for the woman he's assigned to protect. Evelyn Casey is tired of waiting for the right guy and just wants to put herself out there. If she doesn't, she'll live the rest of her life rooming with Brooklyn, her best friend who doesn't necessarily have her best interests at heart. So when she meets her guardian angel, she is shocked by how hot he is. Yes, he's also hot mess, but she can't ignore the attraction between them. 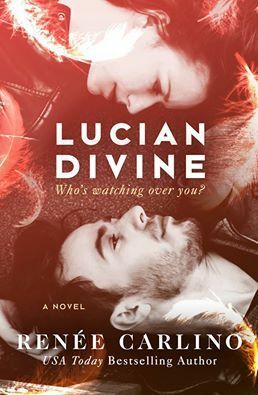 Lucian has been an angel for over two thousand years and knows that no angel can be with a human, but that doesn't stop him from feeling what he does for the only soul he's assigned to guard with his life. From the start, I loved how flawed Lucian was. He had done something that put him on probation, so he was assigned only to look over Evey while most angels had multiple people to watch over. When he started having strong feelings for Evey, he turned to alcohol to cope and has no idea how to be her guardian angel without ever letting her know who he is. I really enjoyed when they met and how destined for each other they were, no matter how much there was at work trying to tear them apart. There were a few things I wasn't a fan of, like the cliche best friend who was really actually insecure and jealous of you, which was Evey's best friend. The ending seemed a bit rushed and I wish it had slowed down instead of having months pass in a quick succession. I did enjoy how both Lucian and Evey had to pay grave consequences in order to be together because it made their romance that much stronger and real. This was such a unique read and I'm already pining for more angel romances. 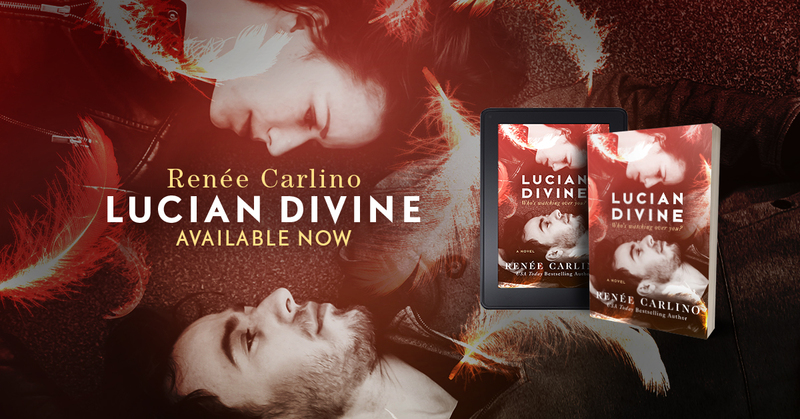 Lucian was so imperfect, which made him such a perfect hero for this book. While this was a forbidden romance, it took a refreshing, addicting twist and I didn't want to put this book down!